18 holes with 18 incredible viewpoints in the heart of the mountains facing Mont Blanc. Welcome to Les Gets Golf Club! 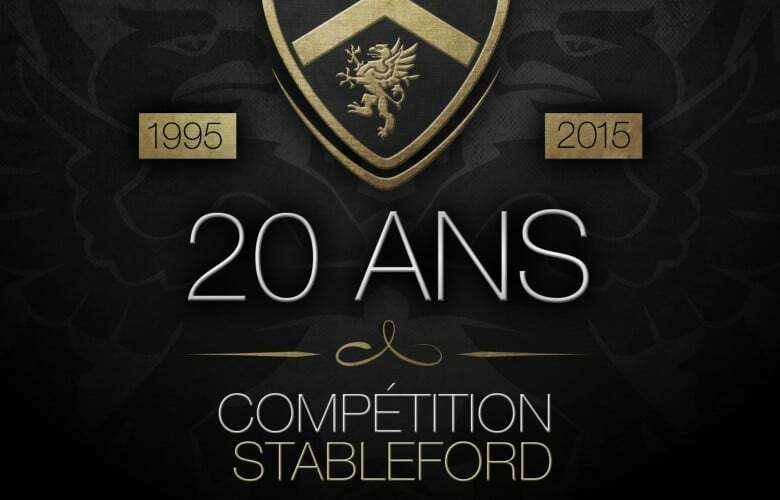 Discover our course, our competitions and book online. On the edge of the forest, Les Gets' 18-hole course follows the landscape and the lie of the land with each hole named after one of the surrounding peaks! A restaurant, lessons for beginners and experienced players and a pro shop... our team welcomes you from June to October in an idyllic spot with a mountain backdrop! Approved by the French Golf Federation (FFG) since 2016, Les Gets' Golf School enables more than 50 children each year to discover the sport and improve their game while having fun! 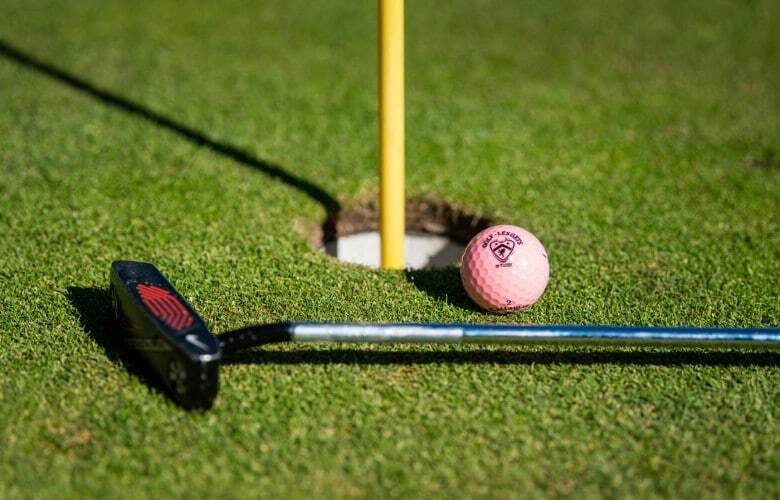 Equipment and accessories, sportswear for men and women... you will find all the leading golf brands at our pro shop and our staff are on hand to help you! Les Gets Golf Club opens its doors to the public in Les Chavannes for the first time with a 9-hole course for its first season. The golf course, now 18 holes, is officially inaugurated by Guy Drut, Minister of Youth & Sport. The driving range and putting green are moved, hole 1 is extended and hole 17 enlarged. The course is growing! 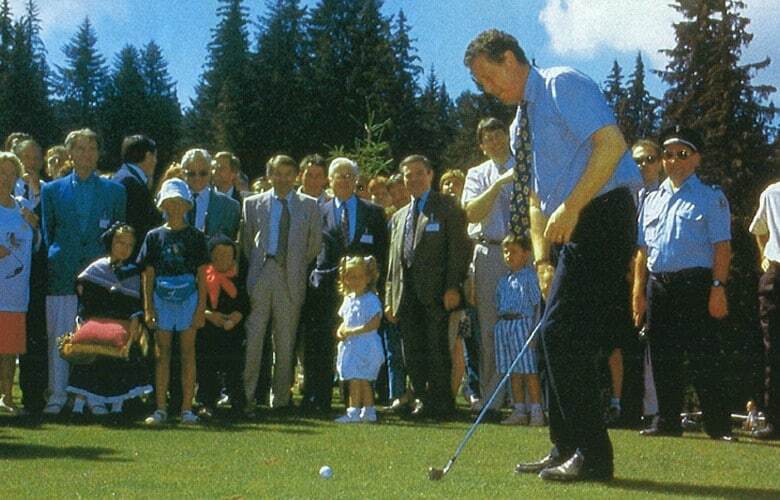 Les Gets Golf Club celebrates its 20th anniversary! In the heart of the mountains! 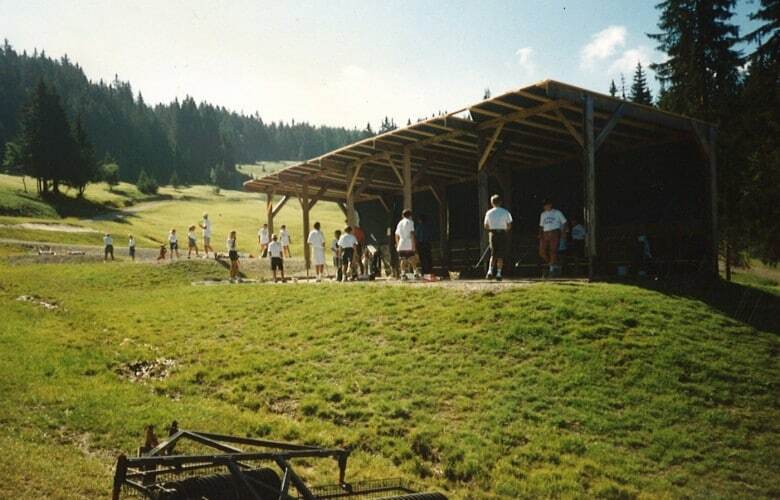 Les Gets Golf Club promises you a course conducive to both concentration and contemplation. 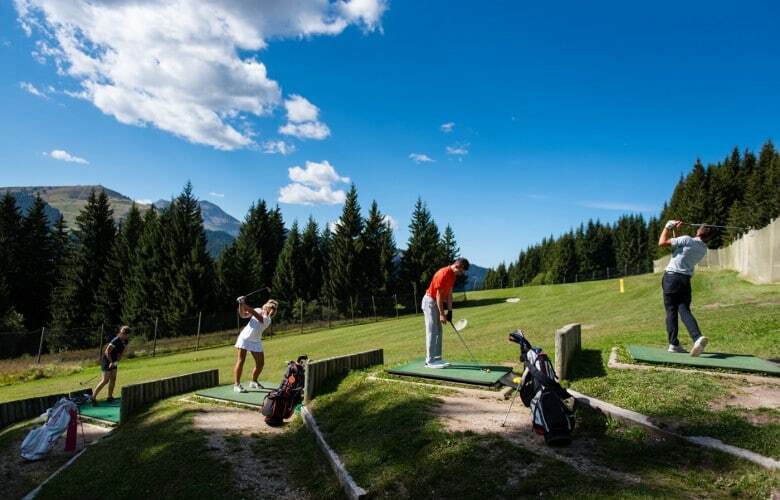 Whether you’re an amateur or an experienced player, Les Gets Golf Club offers you an 18-hole course in a unique setting with incredible views! Right from the start, the golf club implemented a sustainable development policy, constantly improving its environmental performances. In 2010, it was the first golf course in France to receive IS0 14001 environmental management certification!